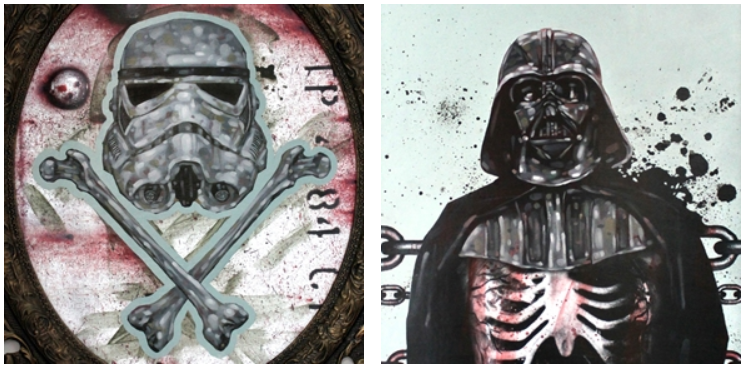 Check-out my new pieces for Blonde Grizzly's Star Wars Group Show. This project was a blast! Click the images below to view the full paintings.